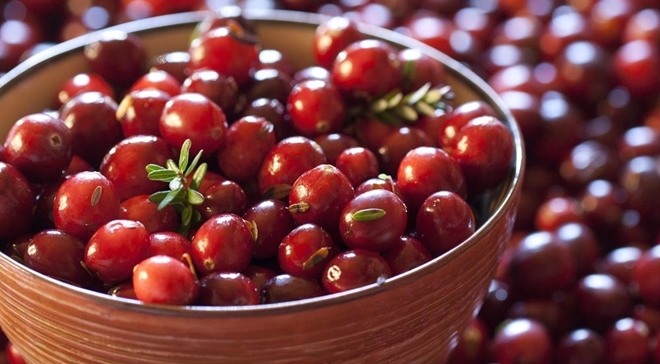 Can Cranberries Help to Prevent Cancer? By now, you understand that fueling your body with the right foods allows it to thrive, giving it strength the natural way God intended. But that goes beyond physical stamina – a proper diet will provide excellent overall health and wellness. 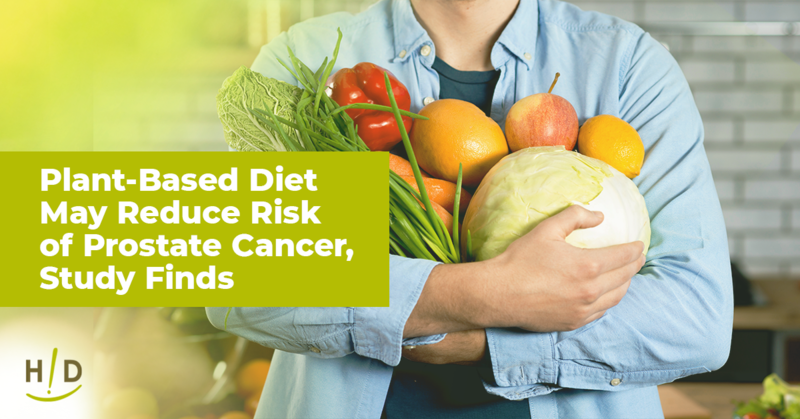 In fact, there are certain foods loaded with vital antioxidants, vitamins and nutrients that can help prevent the occurrence of chronic disease and even certain cancers. This tart, slightly sweet fruit may be your go-to snack to satisfy a craving, but that's not the only way it's benefiting you. Cranberries come in a close second to blueberries in providing the most antioxidants of any berry variety, earning them a reputation for maximum healing properties. Fresh cranberries are loaded with an abundance of powerful antioxidants. This natural treat is loaded with resveratrol and flavonoids, two substances that are known to boost overall health and wellness. Resveratrol is a powerful antioxidant present in a variety of berries. Flavanoids have been known to fight free radicals in the body, giving cranberries the power to fight illness and disease. In cranberries, three types of flavanoids exist: anthocyanins, proanthocyanidins and bioactive compound flavanol. 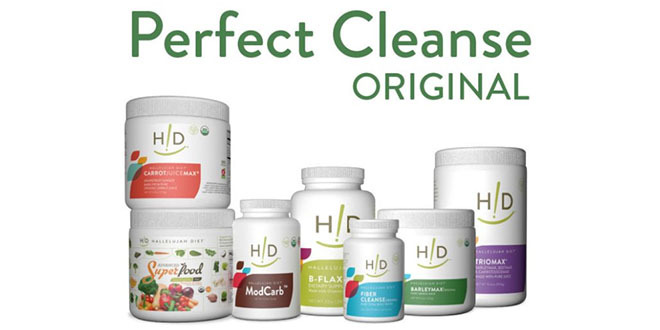 All classes have the power to diminish free radicals and harmful bacteria in your system. Ursolic acid also exists in this delicious berry. It's an anti-inflammatory with anti-tumor properties, which gives it the reputation for preventing and fighting multiple cancers. Research conducted at the University of Massachusetts Dartmouth found that the abundance of antioxidants, complemented by the anti-inflammatory and anti-tumor nutrients of both cranberries and blueberries provide enough evidence to prove that these two fruits can protect the body against cancer and vascular diseases. Before you head to the grocery store and pick up all of the cranberries you can find, there are a few factors to consider, as Ann Malkmus stated in her book "Unravel the Mystery." "When we realize that the foods we consume [are] used by the body as medicine, we start looking at the quality of the produce to ensure that we are getting maximum nutrition (value) for our dollars and efforts," she explained. Shop locally when possible – This gives you a better idea of how your produce was grown. Know your soil – Were pesticides used in the process of growing the cranberries? Was the soil depleted of its nutrients? Freshness is key – When was the produce grown? 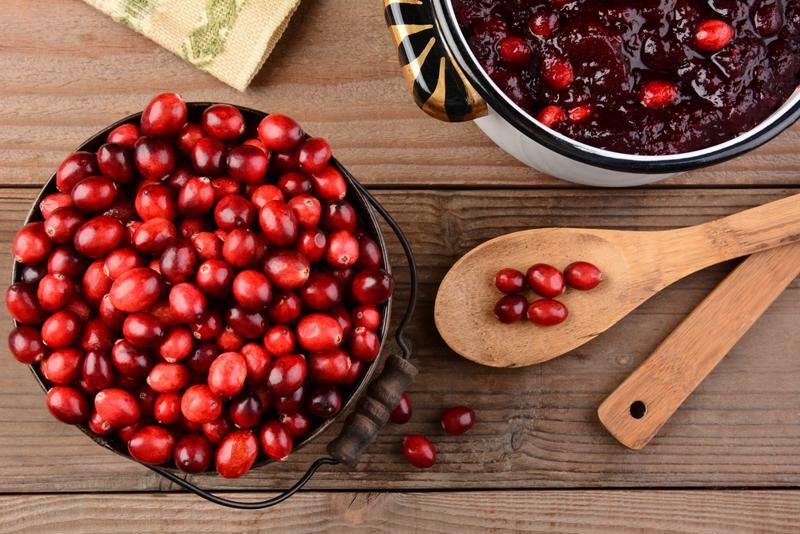 Eating more cranberries will certainly benefit your body, but be sure to consume a variety of fresh produce. You'll receive essential vitamins, minerals and nutrients from an abundance of fruits and vegetables. A plant based diet is key for fueling the body to ward away sickness, disease and cancers. It’s great to learn the nutrition benefits of cranberries and blueberries. I agree that locally grown food in season is best tasting and healthiest for our bodies. I love supporting my local farmers at the farmers market. They need us to buy the food they grow. Most conventional presentations of cranberry involve the use of sugar . Since the fruit is bitter, what are some “reasonable” ways to prepare and consume the fruit? I blend some cranberries with an apple to make cranapple sauce. The apple adds enough sweetness. I add some ground flax seeds for a complete breakfast. Great idea to blend them with apples and flax seeds. I like the unsweetened juice, not from concentrated, diluted with water and maybe a mint sprig as well. I do think cranberry helps prevent cystitis and even get rid of cystitis..it definitely has for me. But it must be unsweetened and unprocessed. Juice them! I buy enough organic cranberries in November and December to last me almost one year. I throw them in the freezer and add them to my juicing regimen. They are so powerful. They don’t seem so tart when they are blended into your juice. You can always add a little stevia if you want your juice sweeter.